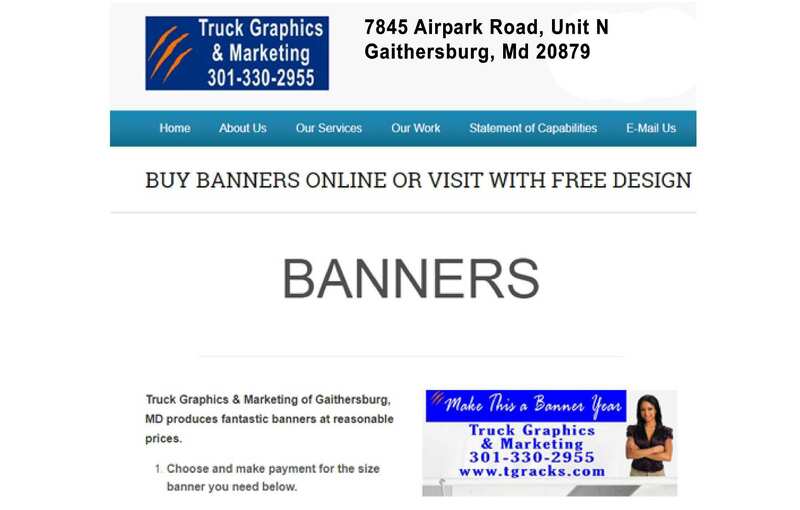 Banners are an excellent, inexpensive way to tout your company, services or event. You're on the job. When you visit your customer, they will see your beautiful lettered or wrapped truck. But what happens when you leave a job site that you are still working on. 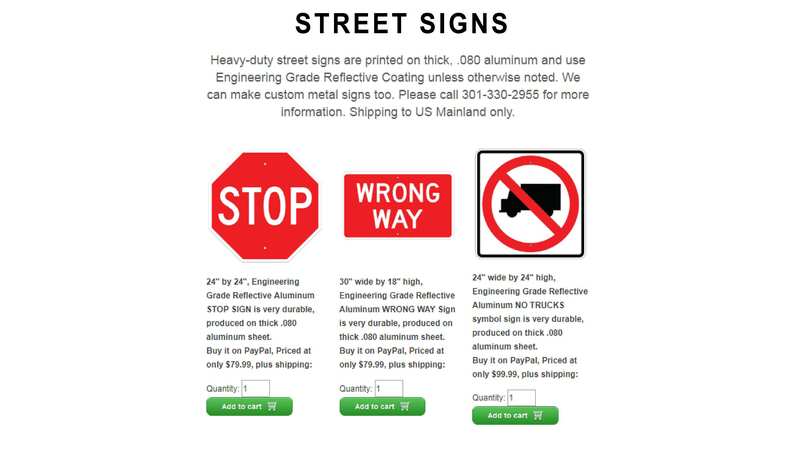 You need yard signs to tell potential customers that you are available to work for them ! All vinyl lettering, signs and wraps are not alike. Though lettering and wrap materials usually look alike when we applied to your car or truck, there are a lot of differences in the vinyl world. Some products are made to apply smoothly, last a long time and remove easily. Other materials are designed for low cost, but don’t last long and are hard to remove. 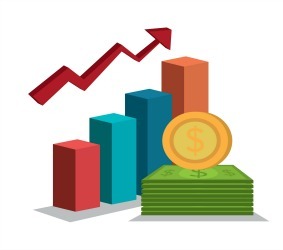 Here is a brief description of the types of materials we offer and what you can expect in terms of the performance of these materials. 1)	Calendered Spot Vinyl: Used for lettering. Lasts three to five years, but usually dries out and is difficult to remove at the end of its lifespan. Inexpensive “workhorse” material. 2)	Cast Vinyl: Lasts up to 10 years. 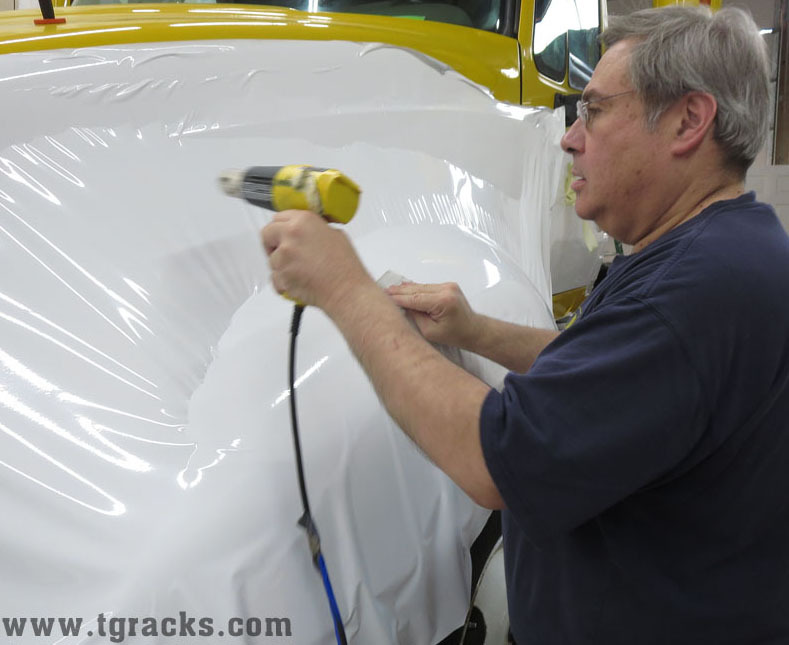 Most cast vinyl has adhesive that is relatively easy to remove without marring the surface of the vehicle. More expensive than calendared, but ease of removal lowers lifecycle costs if the vehicle is re-lettered before it gets put out of service. 3)	Air Release Vinyl: Designs so that air underneath the surface of the vinyl lays flat without bubbles. A must for designs with wide letters or logos and wraps. 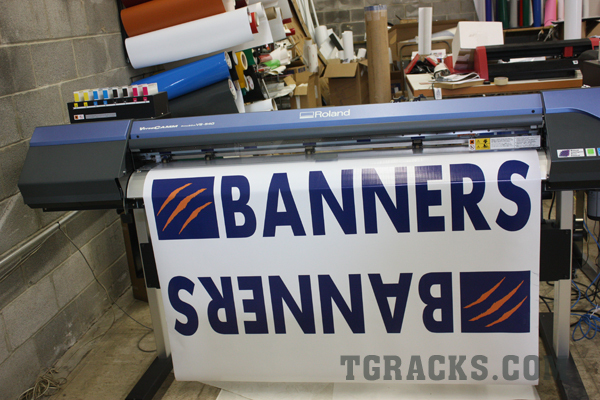 4)	Overlaminate: A clear, UV protected layer of vinyl that is applied over wraps, logos and some lettering. Wraps must use overlaminate, both for protecting the finish of the wrap, and also to lend body to the wrap, so it can be pulled off more easily a the end of its lifespan. 5)	Perforated Vinyl: Lets us print an image on the surface and apply it to both vehicle and building windows. Lets you see out but obscures the view looking from the outside in. 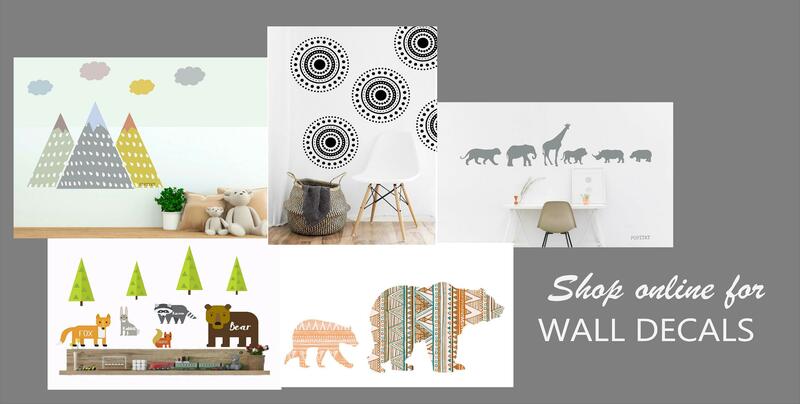 We offer a full line of vinyl wall decoration under our new Popitay brand. 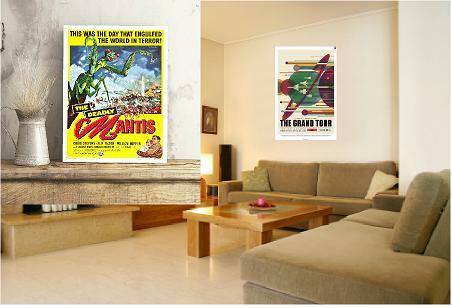 Whether you want to decorate your kid's room, garage or office, we offer unique art work for you. Please scroll through our offerings. If you are local, please visit us to buy or click on a product below and view our entire line, online.